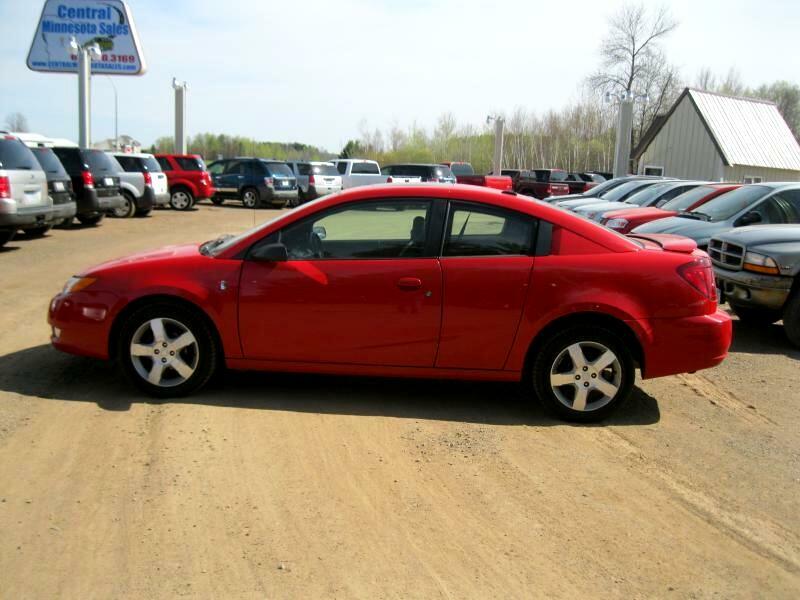 This 2006 Saturn Ion is a two door Coupe (called the Quad Coupe with innovative rear-hinged doors), in Ion 3 trim. The Ion comes equipped with a standard 140 horsepower 2.2-liter 4-cylinder. The Ion features air, cruise, keyless entry and AM/FM/CD.